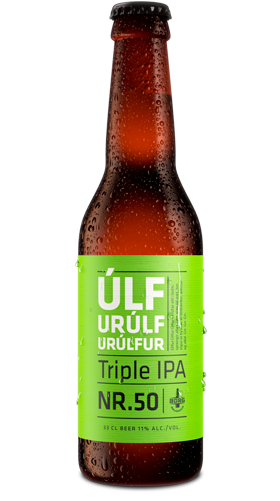 What happens when an IPA is made triple? It’s simple, really. More of everything. More hops, more barley, more beer. More bitter, more fierce, more force. This adventurous beast of a beer is a bit cloudy, brewed with Citra and El Dorado hops. Despite its rambunctious nature you will find that it has a delicate side lying in wait.